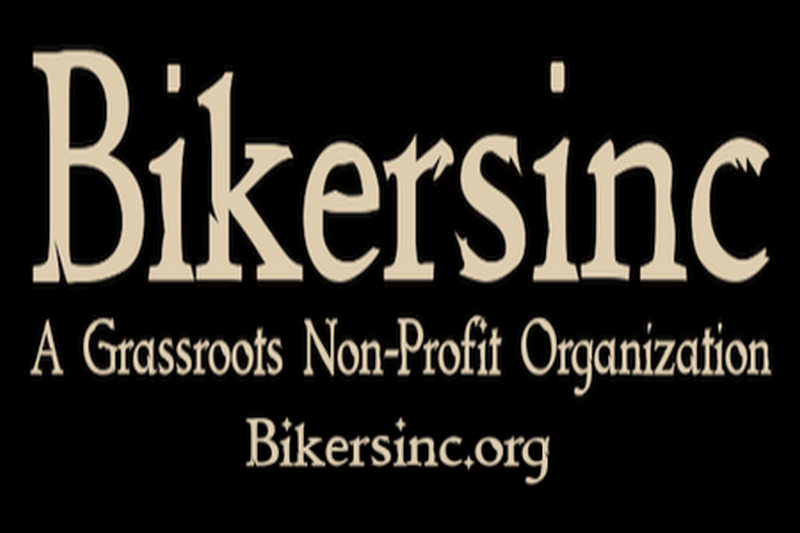 Bikers Helping Veterans is an outgrowth of Bikersinc, an Indiana based organization that is federally recognized as a 501(c)3 Non-Profit. As called upon by several of our volunteers, they were assisting more and more local Veterans thus Bikers Helping Veterans was created. Making the transition from Military life to Civilian life can be a challenging one, Bikers Helping Veterans helps bridge the gap between the Battlefield and the Home front by assisting returning Veterans. 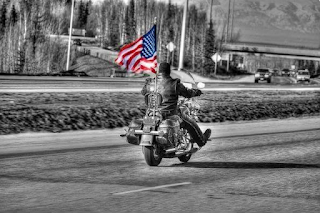 Bikers Helping Veterans also works with other Veterans programs and organizations in order to provide a tighter network of complementary services. 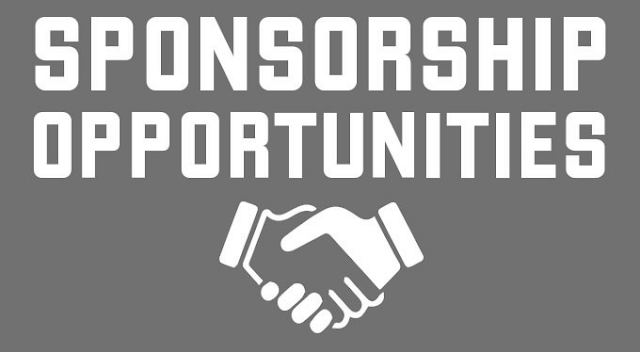 They assists with locating housing, small business advice, mentoring along with supporting other local veteran groups & more. You can read more at BikersHelpingVeterans.org and follow them on Facebook below.